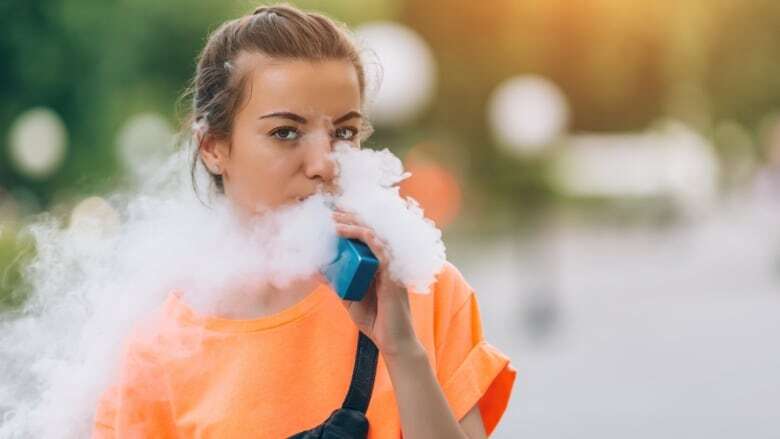 The advisory was prompted by the latest statistics on vaping among youths, which found e-cigarette use among high school students has increased dramatically in the past year. Federal officials singled out Juul electronic cigarettes for fueling the epidemic, noting that the sleek devices are by far the most popular electronic cigarettes among young people. The company defended its products, saying it has taken steps to prevent young people from using them. For example, the company has stopped distributing some flavorings to retail stores and has taken other steps to make sure young people don't buy the devices online. "JUUL Labs shares a common goal with the Surgeon General and other federal health regulators – preventing youth from initiating on nicotine," according to a statement from Victoria Davis, a Juul spokesperson. "We are committed to preventing youth access of JUUL products." The company's move came after the Food and Drug Administration announced plans to restrict the sale of flavored e-cigarettes to young people.